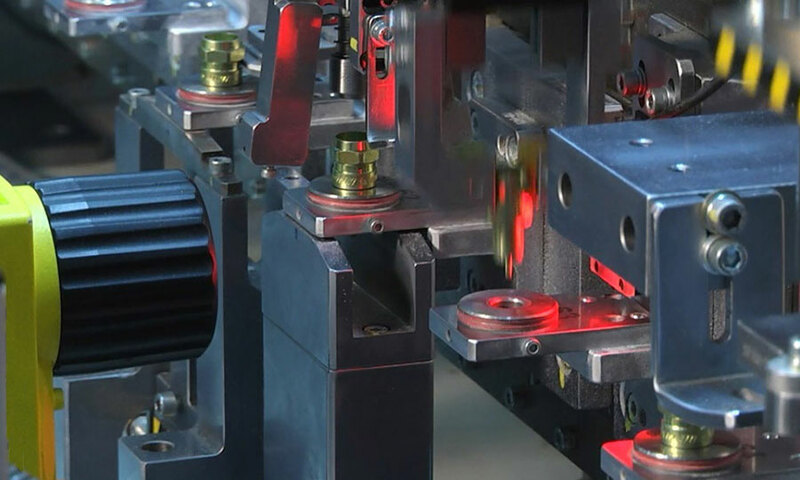 The unprecedented growth in demand of goods by consumers over the recent years has paved the path for higher production volumes in industries. 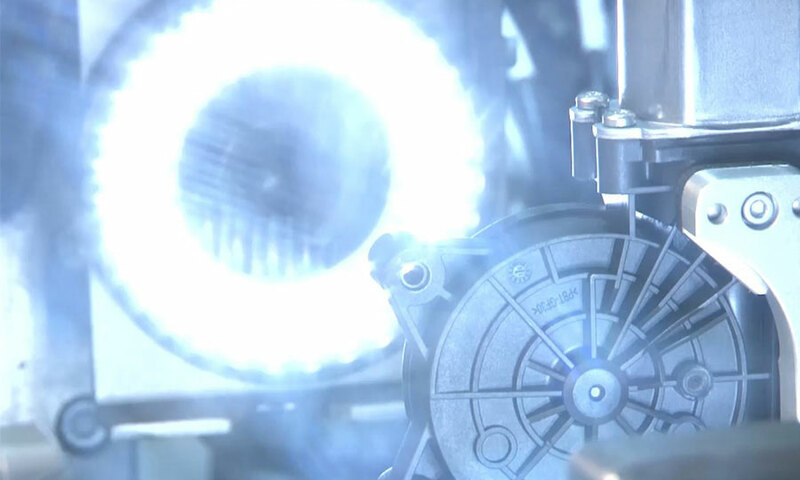 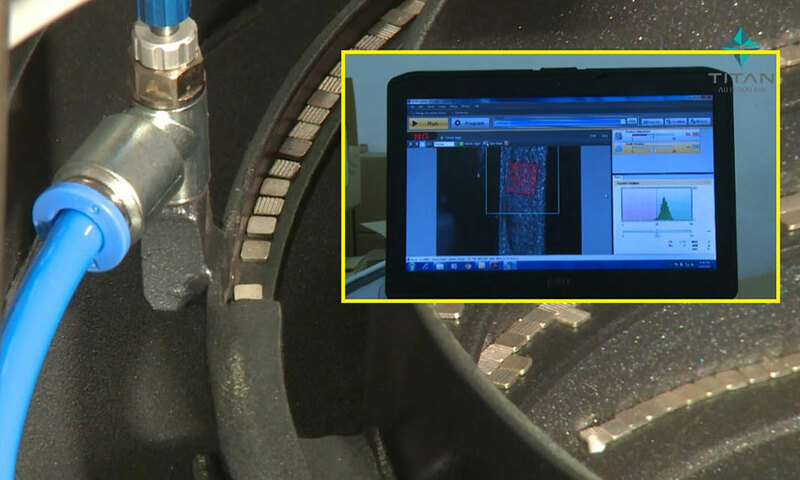 This drive for higher production speeds also demands for high speed inspection and quality checks. 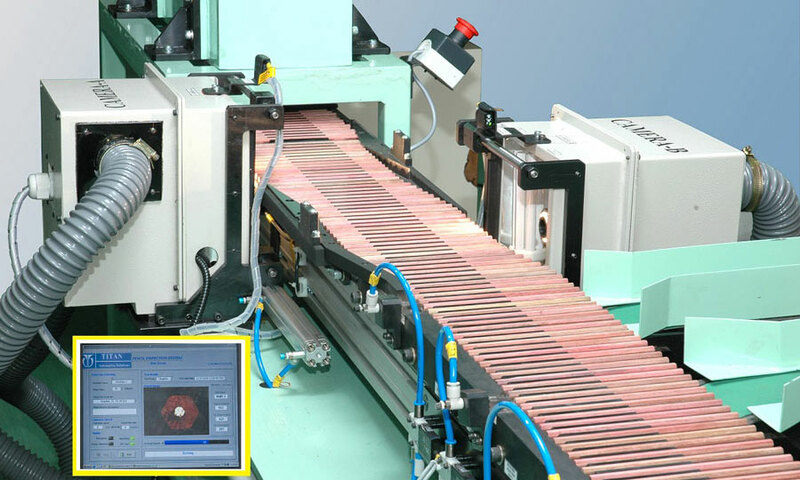 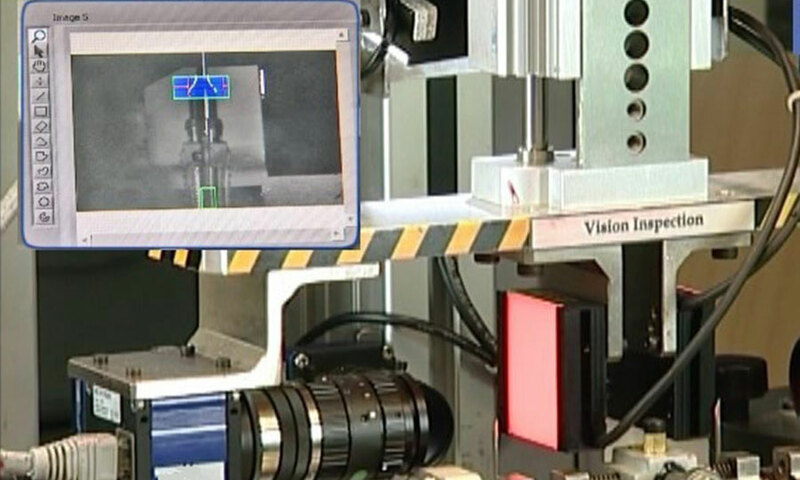 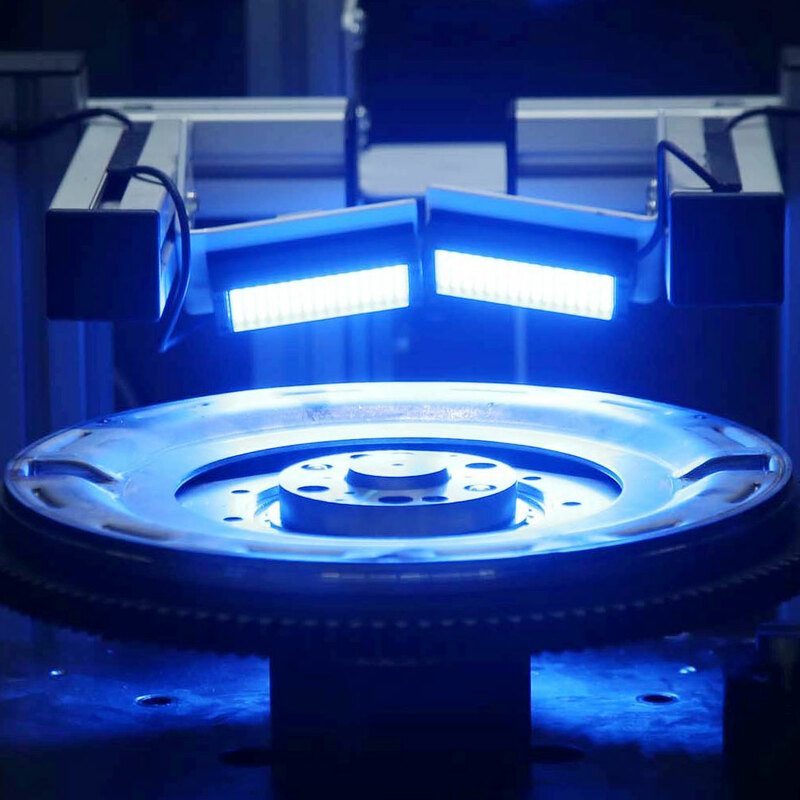 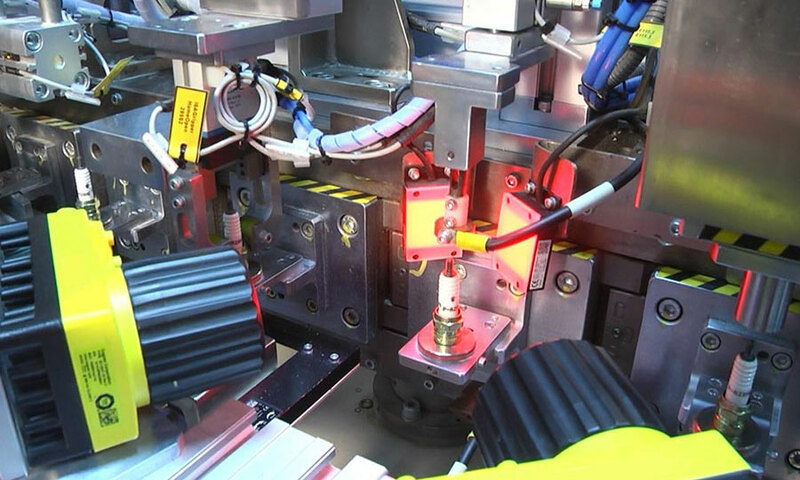 Vision based inspection systems have emerged as a front runner for this production race. 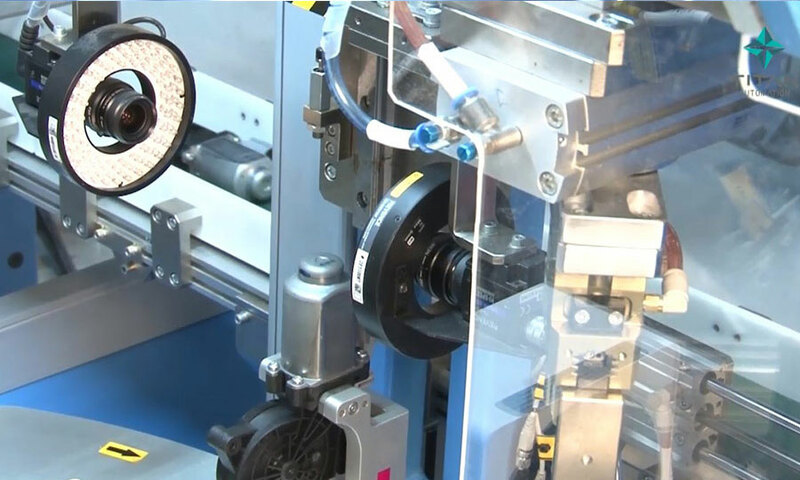 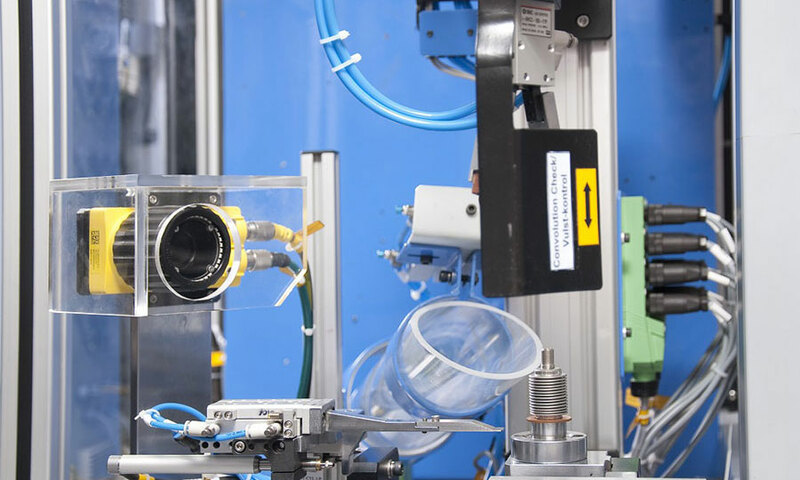 Our strong collaboration with our vision camera partners and our capabilities in design and developing of inline automation systems has helped us in creating value to our customers with these solutions.